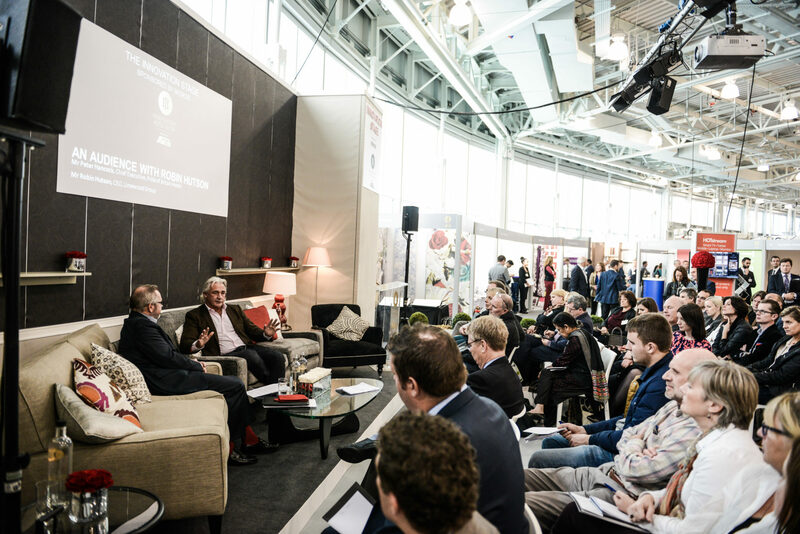 Hospitality professionals are set to enjoy a stellar line up of speakers at this year’s HOSPACE, as Peter Hancock, Harry Murray and Sally Beck confirm their participation. 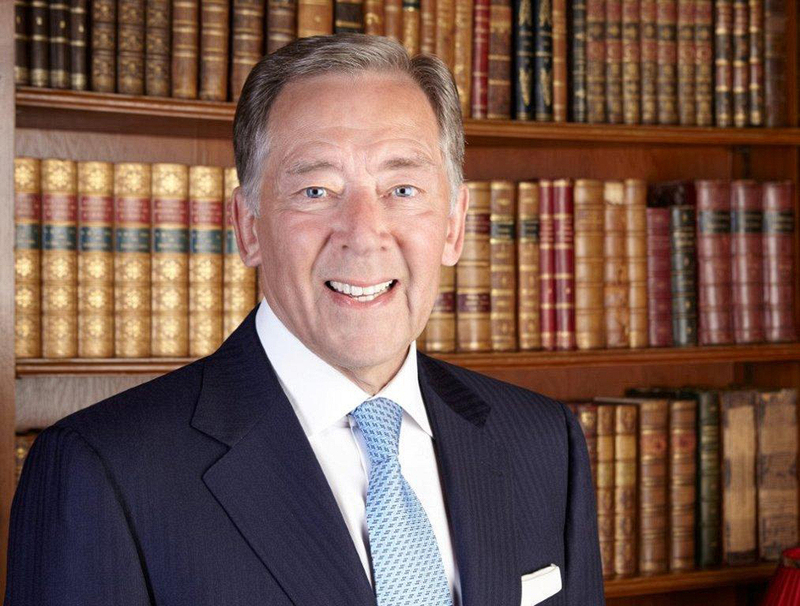 In a talk billed as ‘When Harry met Sally’, Harry Murray, HOSPA president and chairman of Lucknam Park, alongside Sally Beck, GM at the Royal Lancaster Hotel, will be interviewed by Peter Hancock – the chief executive of Pride of Britain Hotels. With both Harry and Sally being Master Innholders, the talk, which will round off the one day conference, promises to offer insight into the latest issues and developments currently affecting the industry, as well as offering an understanding of how the pair reached their respective positions. 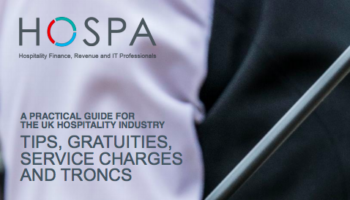 HOSPACE 2018 is hosted by HOSPA, the UK’s leading educational organisation for both UK and international professionals involved in financial management, revenue management, marketing, IT and asset management within the hospitality industry. Booking for both delegates and exhibitors is currently open for this year’s annual event which is set for Thursday, 1 November at the Royal Lancaster Hotel in London. 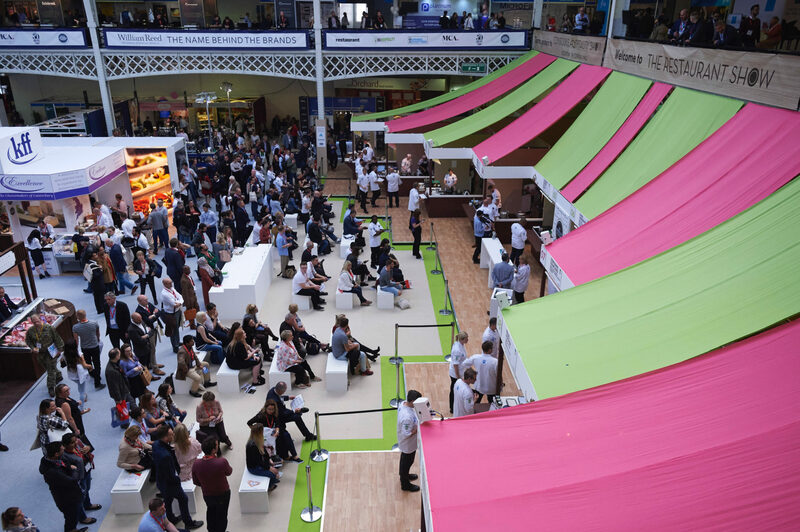 Highlights of the event are set to involve: panel discussions focusing on a variety of subjects, including the impact of leaving the EU on the hospitality industry; plus some of hospitality’s most successful women will discuss the future for women working in the industry. There will also be a programme of industry specific workshops and technical updates, led by top specialists in their subjects. As well as a learning experience, nominations are also open for the Professional Of The Year Awards, which will be announced and presented at the Gala Dinner. For more information on HOSPA, please visit http://www.hospa.org/.